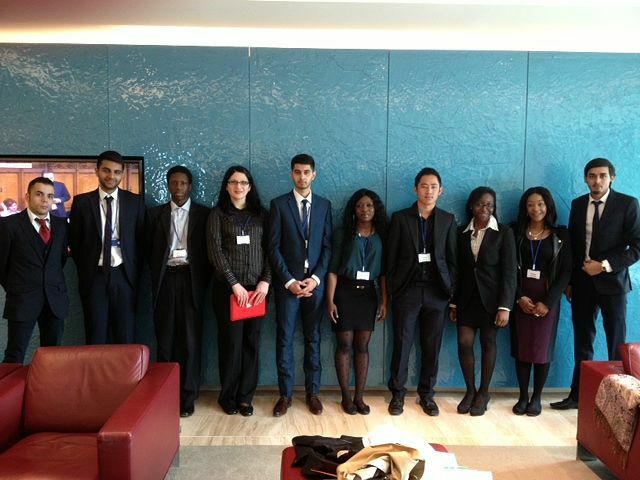 UEL Professional Mentoring Scheme - Apply Now! Would you like to develop your employability skills? Would you like to learn what employers look for in recruits and how to stand out from the crowd in a competitive job market? The Careers and Student Employability Professional and Personal Development Mentoring Scheme offers the opportunity for UEL students and recent graduates to be matched with a professional to support them in developing personal and professional skills. Having a professional mentor, you will have the opportunity to benefit from their experience and expertise, and you will develop skills to help you succeed in your future career, as your mentor will help you understand the expectations of employers, and most importantly how to succeed in the competitive job market and how to stand out from the crowd. Mentoring will involve you meeting your mentor at their place of work or at a mutually convenient location, for at least two hours each month. You set the goals of what you would like to achieve and your mentor helps you to achieve them. There are briefings provided to help you plan what you would like to work on and UEL supports you throughout every element of the process. To take part, please complete the mentee application form. If you have any questions regarding the scheme, please do not hesitate to contact the CaSE Mentoring Team by email at casementoring@uel.ac.uk or by phone on 0208 223 2424.